On occasions during delivery, a baby’s shoulder may lodge against the mother’s pubic bone. This is known as shoulder dystocia and is a medical emergency. Shoulder Dystocia restricts the supply of oxygen to the baby’s brain and can result in a hypoxic (lack of oxygen) brain injury. It is therefore imperative that the child is delivered quickly and safely. There are certain procedures that must be followed in order to successfully deliver the baby and avoid any injuries or death. When these procedures are not used, or are used incorrectly, Erb’s Palsy may occur. Erb’s Palsy is a condition in which there is damage to the child’s brachial plexus nerve causing palsy. This usually occurs as a result of excessive traction applied by the delivering Midwife or Obstetrician. The successful resolution of this type of medical negligence claim involves substantial knowledge of medical terminology and procedures. 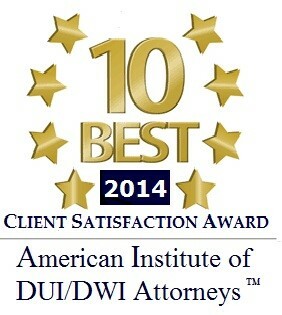 Aiello, Harris, Marth, Tunnero &Schiffman, P.C. has the resources and experience that parents need to obtain compensation for their child’s brachial plexus injury. Not necessarily. However, there is a presumption that where, the HELPER protocol has not been followed correctly (or not used at all) any damage was caused by negligence. Erb’s Palsy Compensation Claims start to become complicated when it is the child’s posterior shoulder that is damaged (this is the shoulder which is not stuck at the pubic bone). 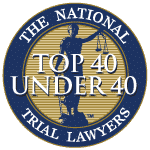 What is involved in Erb’s Palsy Compensation? Erb’s Palsy Claims are somewhat complex in that they may involve issues in relation to the techniques used to deliver the child and the amount of traction employed. 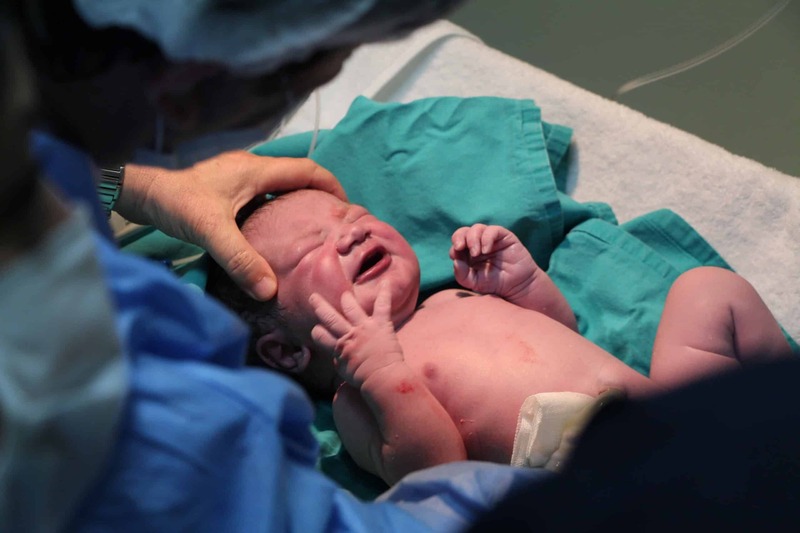 Given that shoulder dystocia is a medical emergency, there will come a point in the delivery that an Erb’s Palsy will be unavoidable in order to save the child’s life, or to avoid permanent brain damage. Erb’s Palsy Compensation Claims often take a number of years to reach a conclusion and it is often the case that the child’s prognosis cannot be fully assessed until they are a certain age. Whilst there is a presumption of negligence in the majority of instances of Erb’s Palsy, it is still necessary to ensure that the case is assessed by an expert Obstetrician and / or Midwife. 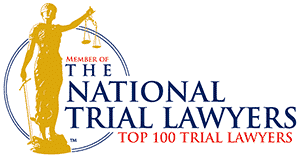 Our panel attorneys are widely considered to be amongst the leading Medical Negligence Attorneys in New Jersey. 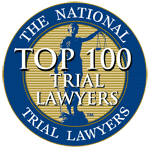 Our New Jersey birth injury attorneys really care about victims of negligence at birth and understand the emotional and financial costs involved. 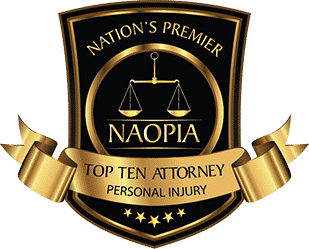 They know that you will require not only support, but also expert advice to ensure that you recover the maximum amount of compensation for your child. We offer dedicated legal help to parents with Erb’s palsy cases. Our attorneys have investigated and successfully settled many birth injury claims, some of which have settled for substantial amounts and involved extremely complex issues in relation to the law and medicine involved. 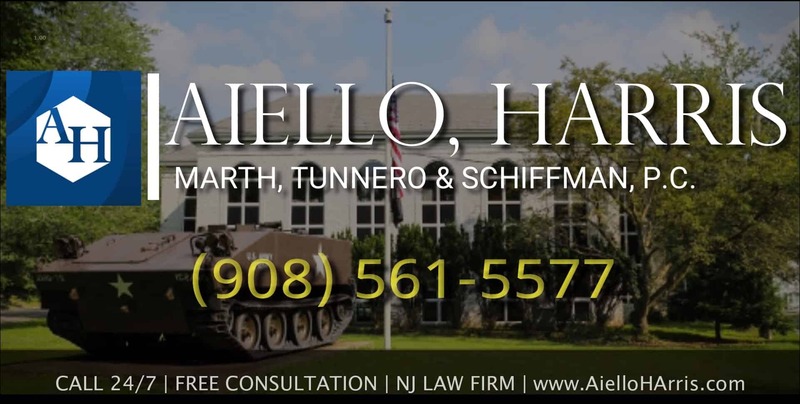 If you have a Erb’s palsy case in New Jersey, contact Aiello, Harris, Marth, Tunnero & Schiffman, P.C. today and we will be more than happy to answer your questions and address your concerns. Our New Jersey personal injury law firm keep flexible office hours, with weekend appointments available, and we can meet you in your home or hospital room if you cannot travel to our office. We handle birth injury claims on a contingency-fee basis, so you do not pay us until we recover damages for you. Call us today, we’re standing by to assist you at (908) 561-5577 or contact us online.